Engenhão The Estádio Olímpico João Havelange also known by its nickname engenhão, is a multi-use stadium located in the bairro (neighbourhood) of Engenho de Dentro (hence its nickname) of Rio de Janeiro, Brazil. It is used mostly for football matches and athletics and is the home field of the football club Botafogo. Its name honors João Havelange, president of FIFA from 1974 to 1998. The stadium was built by a consortium under the leadership of Odebrecht S.A.. 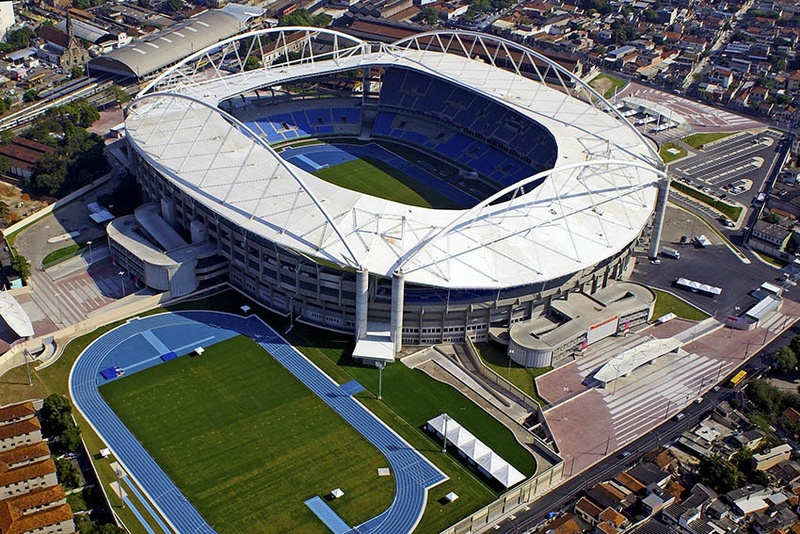 The stadium will host the athletics competitions at the 2016 Summer Olympics and the 2016 Summer Paralympics. The stadium's capacity will be increased to 60,000 for the Games.